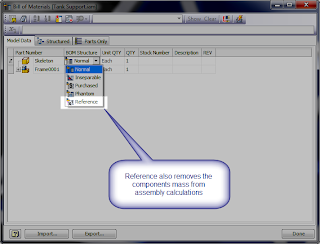 Hiding the Skeleton in Frame Generator Part 2 - Using a Reference Part. Okay, this post didn't quite come out at the end of the week like I promised. Last week got busy, with trips to Fresno, demos, and a million other little things taking up most of my time. So finally, here's the post I've been promising. In my last blog post. I showed how to hide the skeleton component when using Frame Generator. In that video, I used a phantom component to do so. A very astute reader, Piou2fois, pointed out that even though the skeleton has been made a Phantom component, it's mass is still added to the overall mass to the assembly. This can result in an erroneously high number if you're using a solid as your skeleton. Piou2fois pointed out that by using a Reference Component instead of a Phantom component, the skeleton's mass will be removed from the calculations and you'll get an accurate result for your overall mass. Use "Reference" instead of "Phantom"
Thanks for the correction, Piou2fois! Keep it up! Here's the video showing all the steps! I'm afraid that I have to delay this weeks blog post for a bit due to visiting friends and family. Yes, even I have them! I'll be posting later this week, so watch the Twitter feed for my announcement! Many a blog post has been inspired by a simple question. This post is definitely one that came out of the "How can I get rid of the skeleton model used for Inventor's Frame Generator." 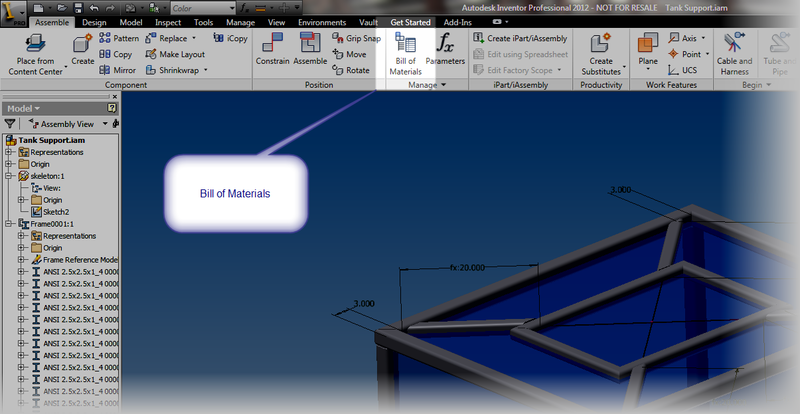 Since the skeleton is part, by default, Inventor counts it as a component when we use it to make a frame with Frame Generator. Every frame created using Frame Generator has one. 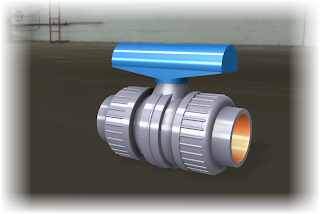 This leaves us with an extra part, one that Inventor uses for it's purposes, but will never exist in the real world. Wouldn't it be great if we could make that component a "ghost" component? Maybe like a "phantom"? I'm playing on words, Inventor does have phantom components, and just like their name implies, they're intended to help us build our assemblies, but may not be part of the "real world" design. 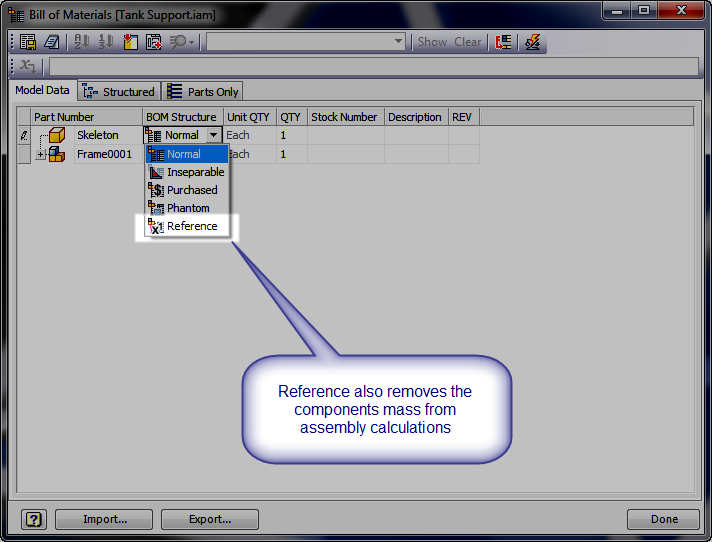 In short, you can edit the Bill of Materials from the Assembly tab in your Inventor assembly, and change the BOM structure there. Naturally, there has to be a video to go with it. So here it is! Enjoy! And by the way! 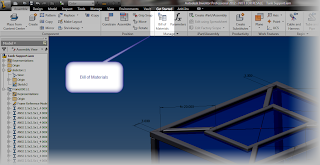 If your new to Frame Generator, Rob Cohee has some nice videos HERE on how to use Frame generator! 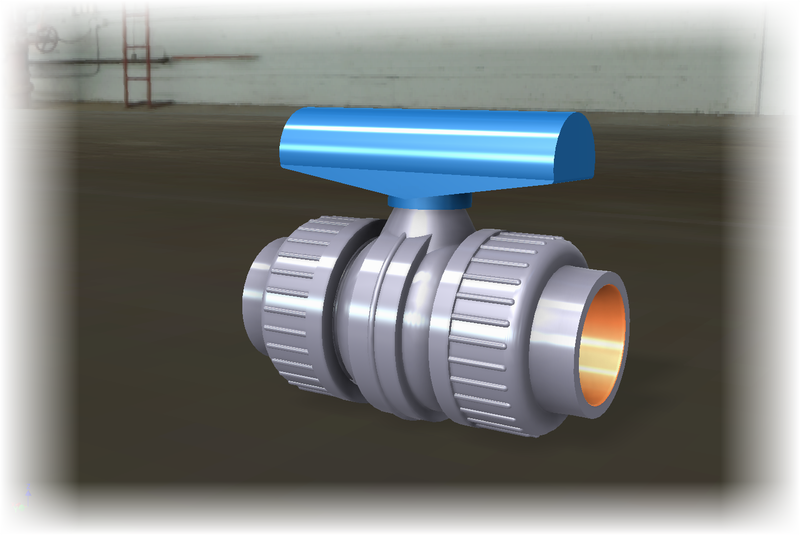 This weekend I was put forth the challenge to "Build a valve from this website, then use it in an Inventor Design". I went to the website to get the specifications, and found that the company had already published their content for you to download, which is becoming quite common these days. So why rebuild it? I'm sure you could make a case for having full control over the model, since you decide how it's built. But then again, why spend your time, and money, building another company's part if they've already supplied it? It might take you a couple of hours to build it, when you can download it in a few minutes. So I decided to go ahead and download the part. 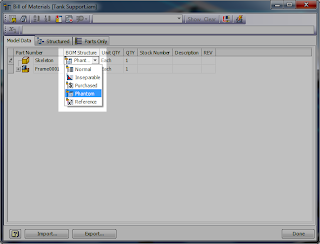 Then show how you can publish it to content center, straight from the website. 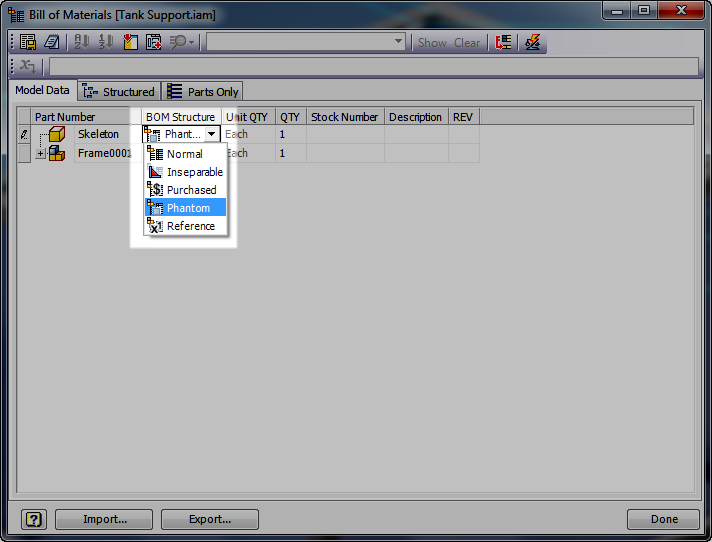 And many times, the part has all the accuracy you need for it's proper integration in the design. So the next time you think about building a vendor part, make sure they haven't done the heavy lifting for you. After all, isn't good engineering about not reinventing the wheel?